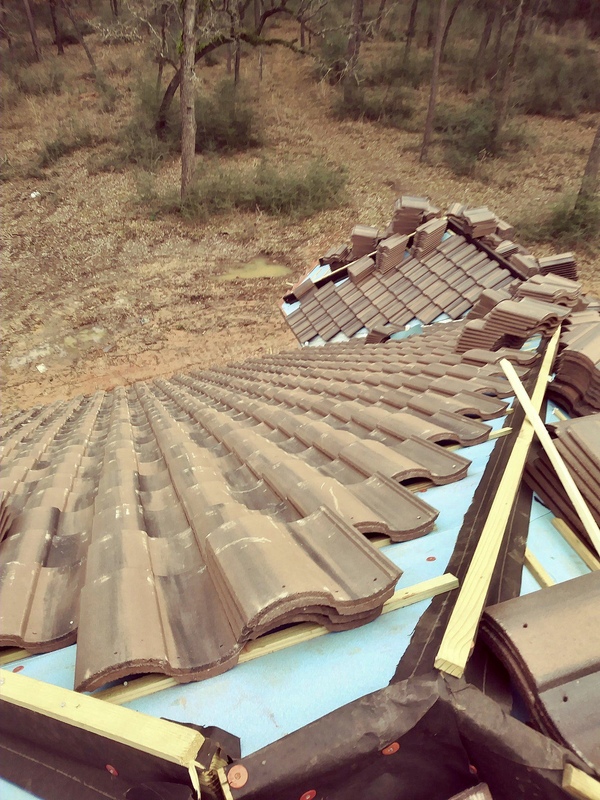 Roof Maintenance and Repair Repairing or replacing your roof can be expensive. 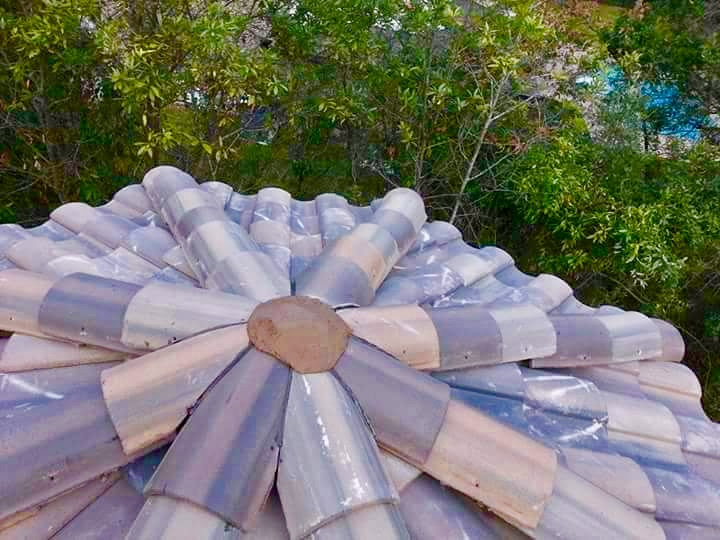 Let our roof consultants do a free assessment. 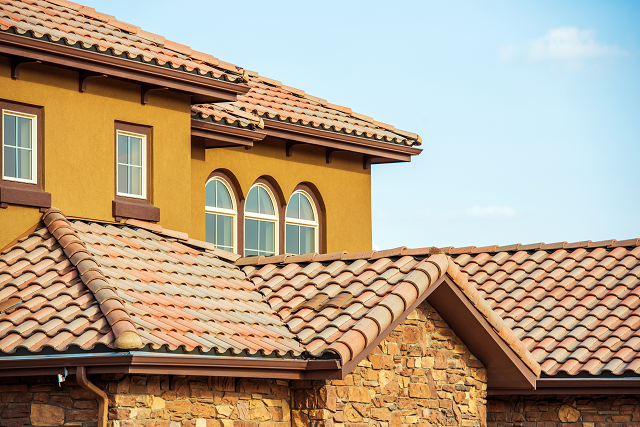 Commercial Roofing The roof is the first line of defense against Texas weather. Let the experts handle your install. 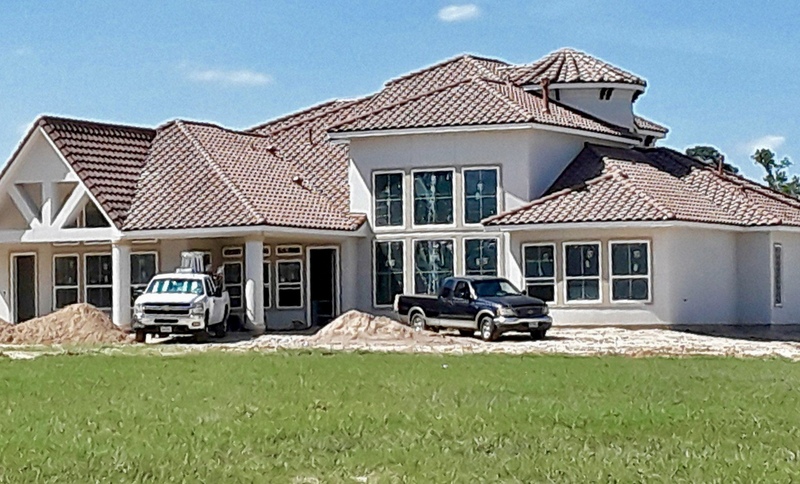 Family Owned and Operated, we can handle any roof project in the Houston area. Integrity, Quality and good old fashioned customer service are keys to our success. 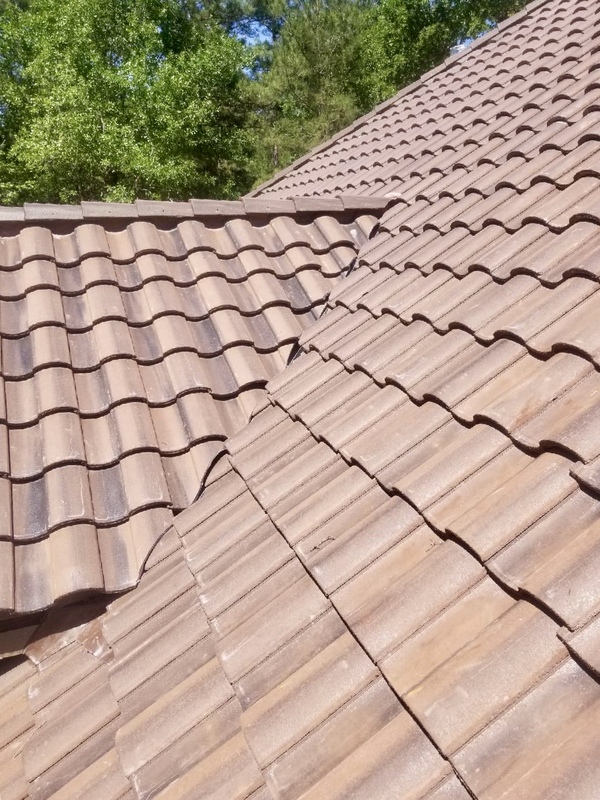 After working for corporate roofing companies for years, we realized that what this business lacked was the personal touch, the personal customer service customers desperately need. 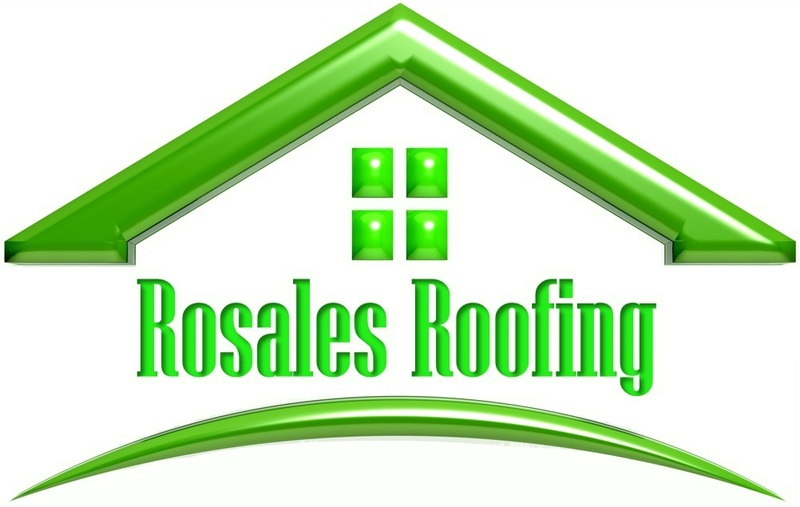 So with a dream in mind, we started Rosales Roofing service a few years back, now in 2018 we are one of the most trusted and reputable roofing companies in Houston. Our growth is not due to marketing plans or advertising, but by word of mouth. Our customers love our work and have deemed our company fair and honest. We do the job right, the first time around and we do it fast and within budget. 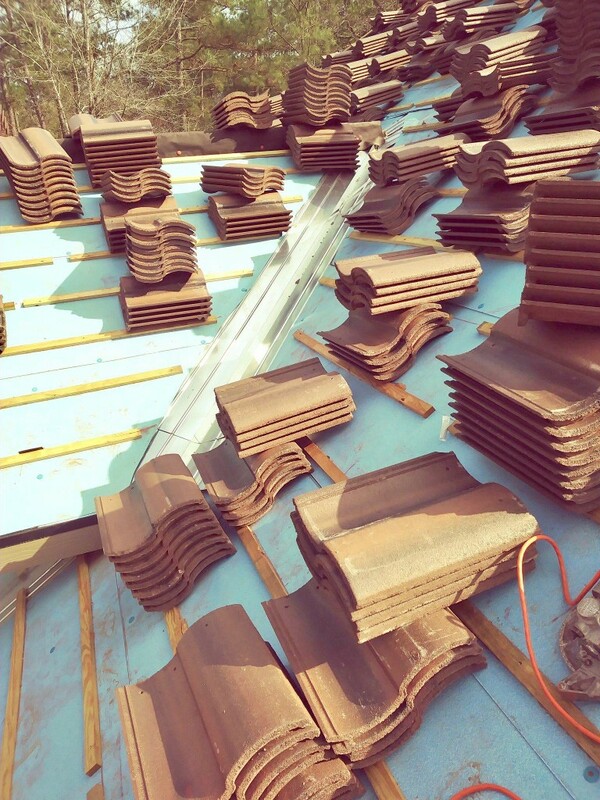 We promise to continue to treat your project with respect and fairness it needs, Call us today to experience the difference in craftsmanship. 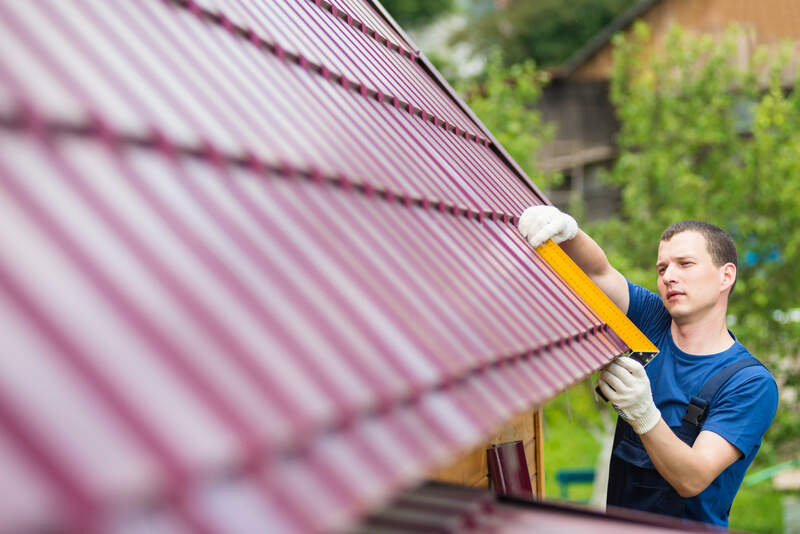 We are Fully Licensed and Insured, Working on the roof, the most critical part of your business or home needs full attention. 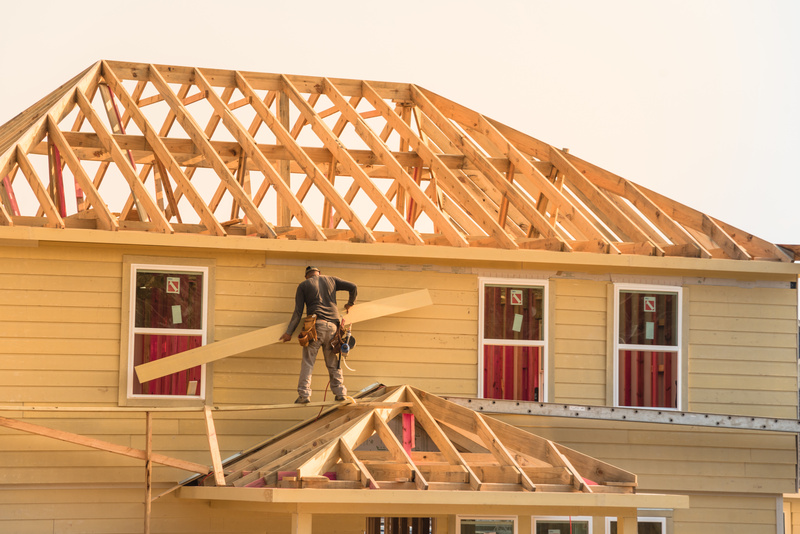 We are fully licensed and insured, we are the contractors you want working for you. 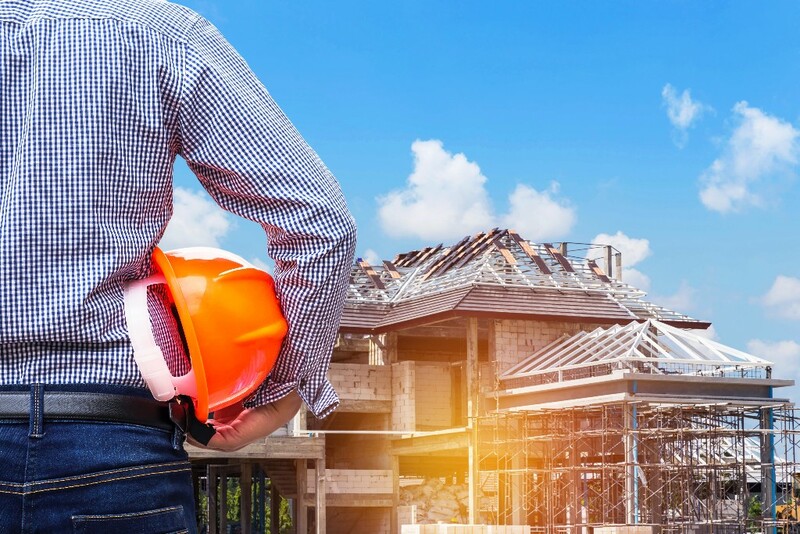 We focus in safety in every aspect of your project. This gives us the stand by our product and contractors. Leave the hard work to us. Contact us, Experience the Difference today. Click Here to Schedule a Visit Today!! !